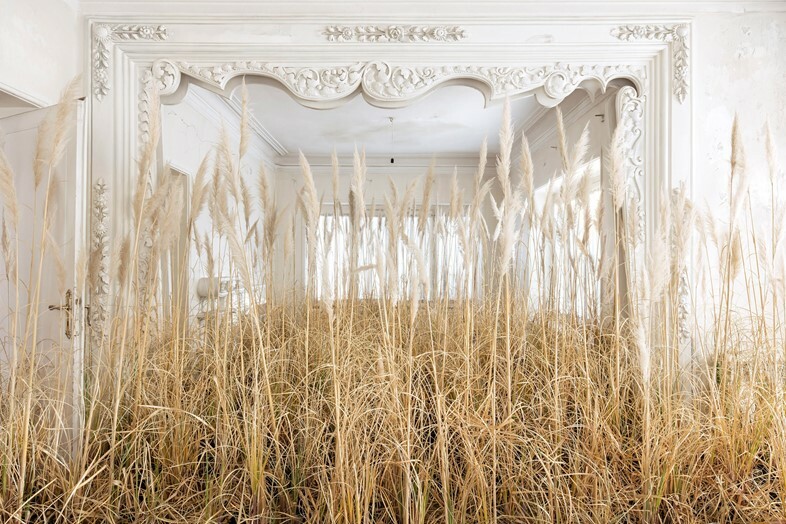 Photographer Gohar Dashti grew up in the southwestern region of Iran, in the border town of Ahwaz. During the Iran-Iraq War, waged throughout much of the 1980s, her life was interrupted daily by bombs and armed conflict. “It is no surprise that borders – those imposed upon us by nation, culture, habitat, but also by our own physical and psychic limitations – play a significant role in Dashti’s work,” noted Eva H.D., a Canadian poet who pens the prologue to an upcoming book on the photographer. Dashti has staged a varied body of work over the past decade, from portraiture to more elaborate group mises-en-scène. Her three most recent series, all completed this year, examine the relationship between humans and landscape: notably the way one’s environs influence the concept of home and selfhood. She addresses a sense of place at every scale of the term – a pragmatic domicile, a sense of belonging within society, a unity with topography. In the series Still Life, Dashti explored a 19th century photographic process, the cyanotype – involving a chemical solution and strategic exposure to light – featuring plants. In Alien, she snapped rural American landscapes through windows, with the camera’s flash on the glass panes creating a discomfiting spectral presence. Home is her most luxuriant-looking, yet perhaps most melancholy aesthetic. 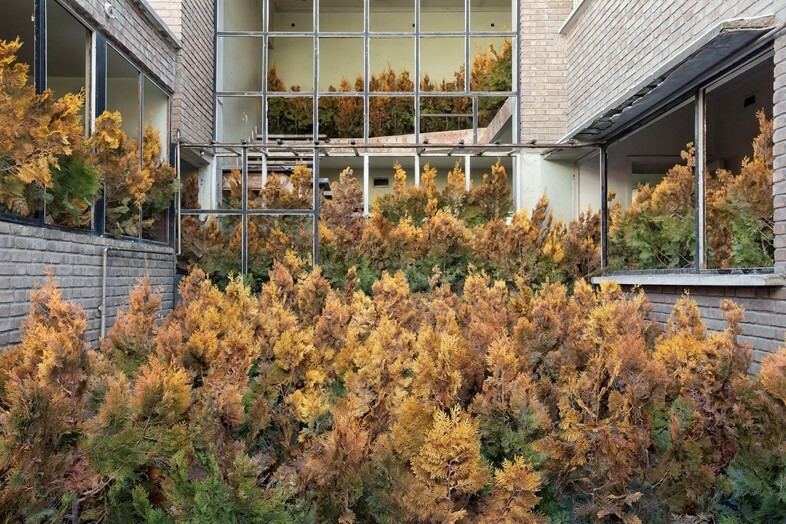 The series depicts residences in Iran overrun with assorted dense vegetation: yellowing plants, blond stalks of wheat, carpet-like moss, withering vines, a brightly blooming flowerbed. 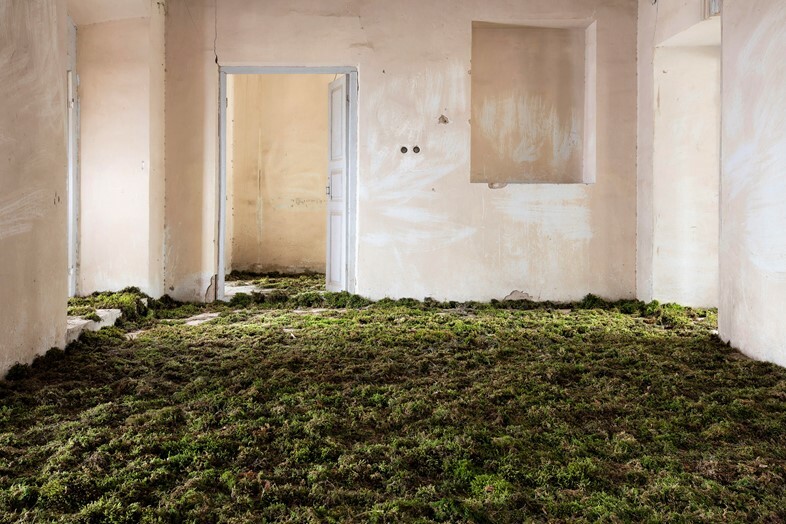 The growth is jarring, the rooms, overwhelmed by nature, abdicate any sense of human control, with the untamable outside having crept in. We spoke to the artist about combining the personal, the political and the botanical. 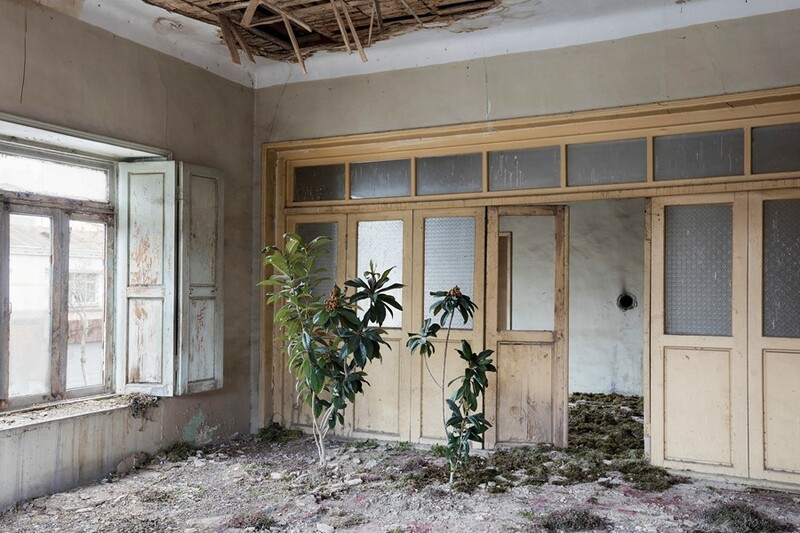 Gohar Dashti, Photos 2017 will be showing at Robert Klein Gallery, Boston from September 8 until October 31, 2017.